Aerial photos of South Muskham near Newark in Nottinghamshire. Aerial photo of South Muskham. 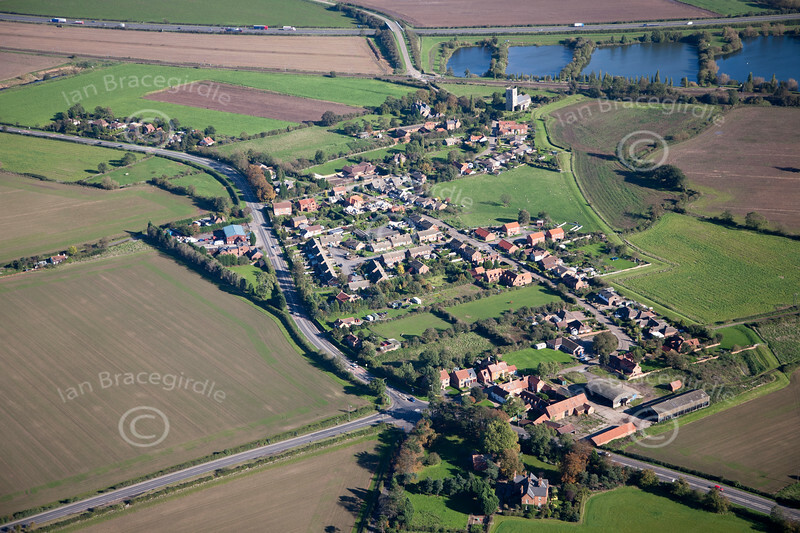 A stock aerial photo of South Muskham village in Nottinghamshire.